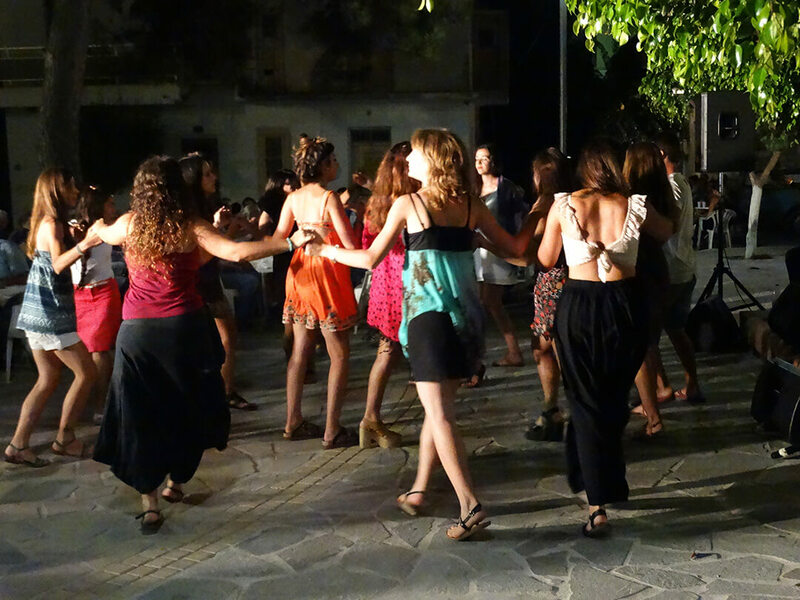 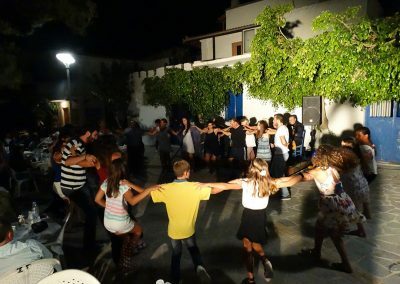 On the 25th of july, the central square of Mirtos was full of people from young to old. 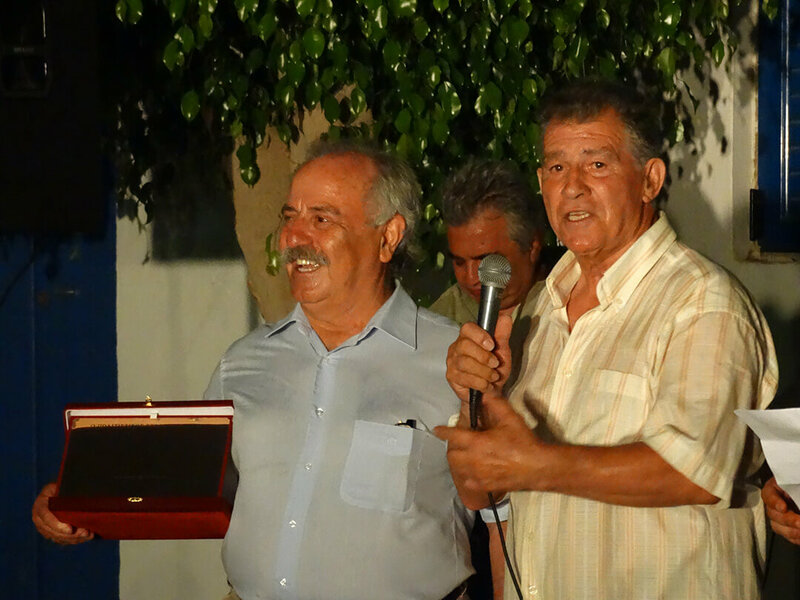 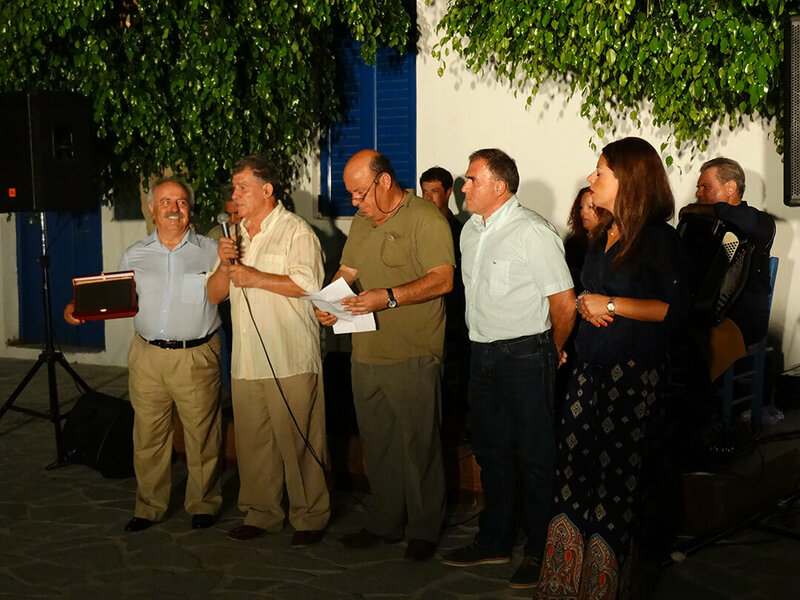 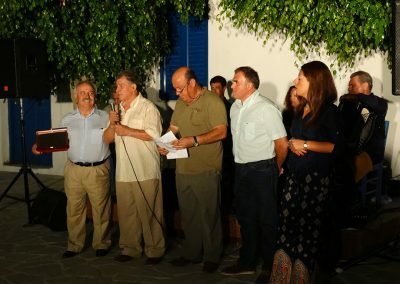 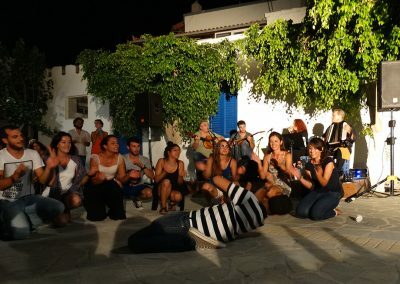 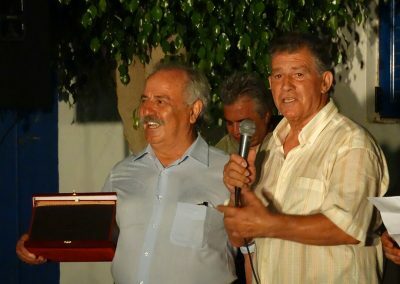 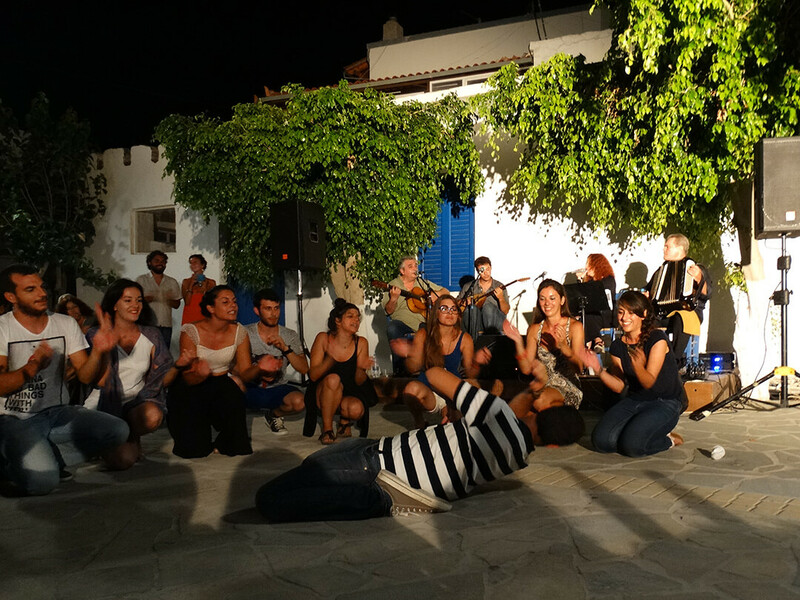 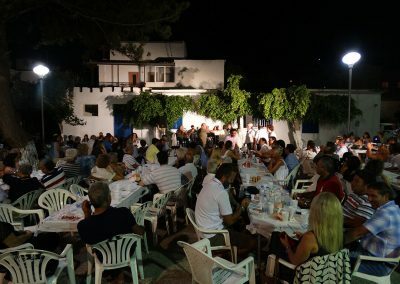 They came to honour the great Rebetika Artist Manolis Dimitrianakis, who was invited to give a performance in the very village where he was born. 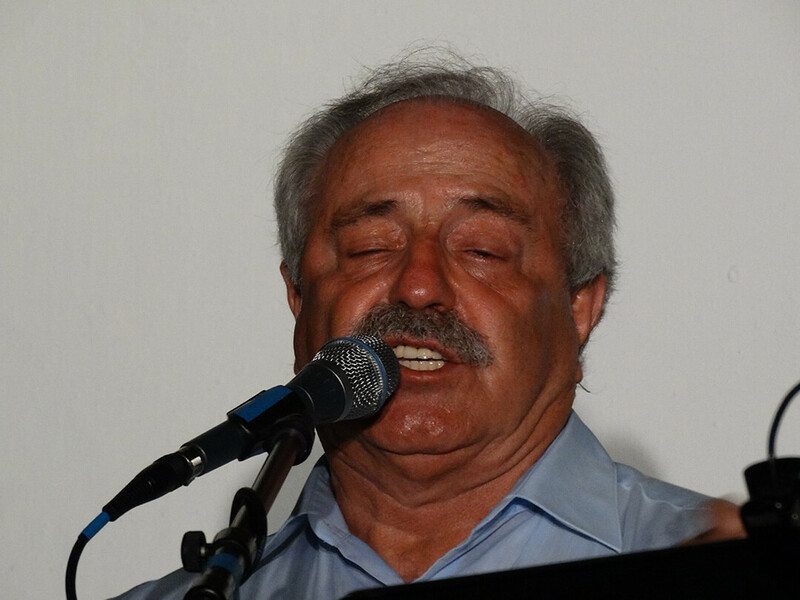 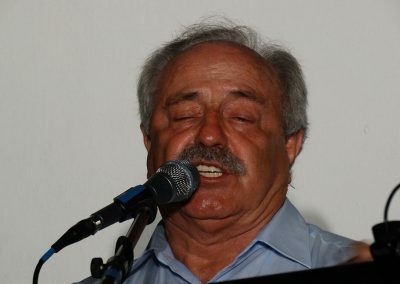 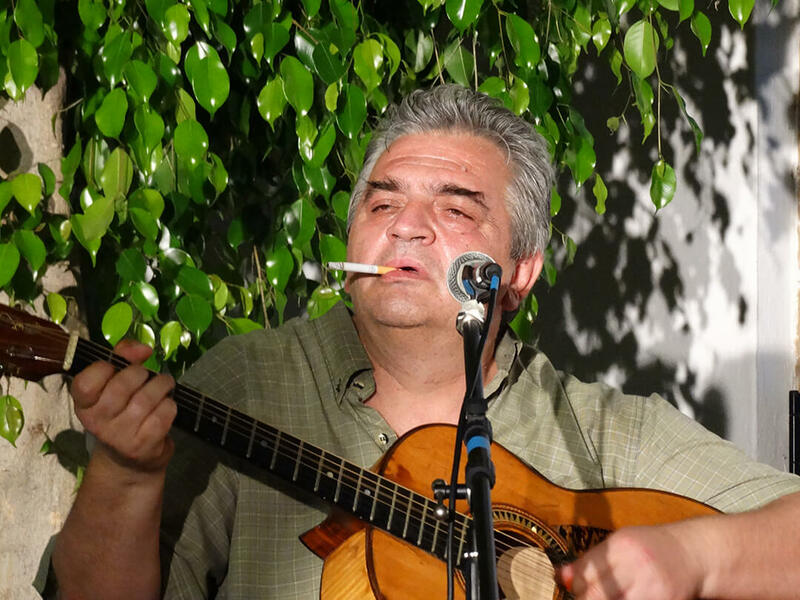 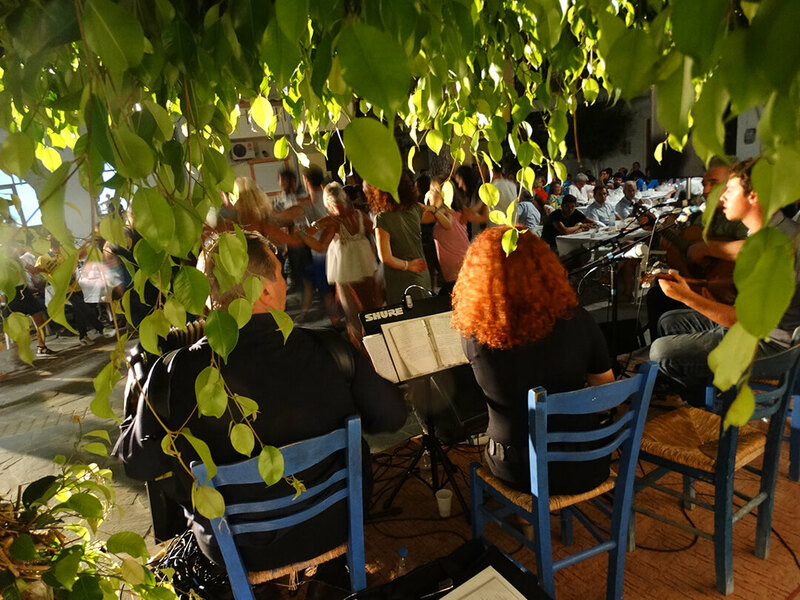 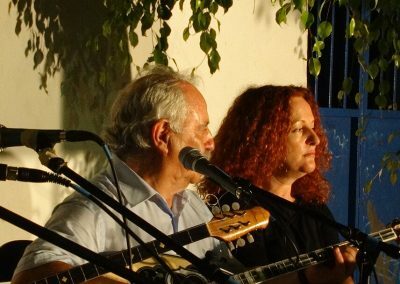 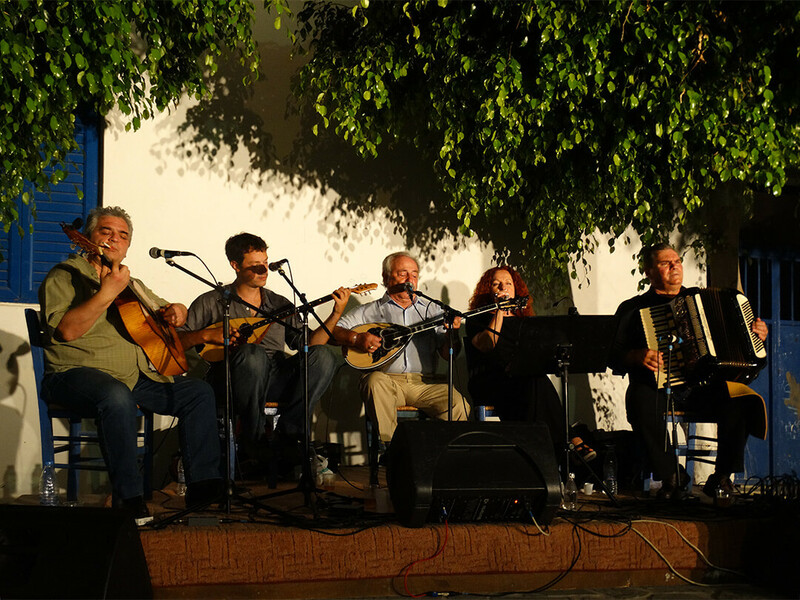 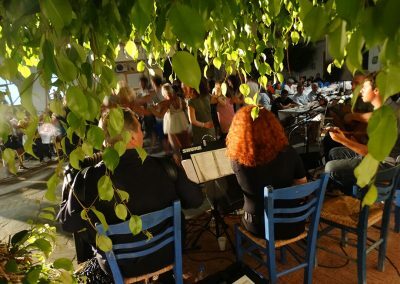 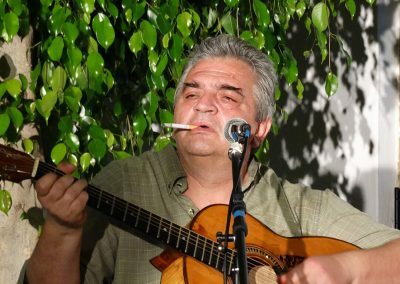 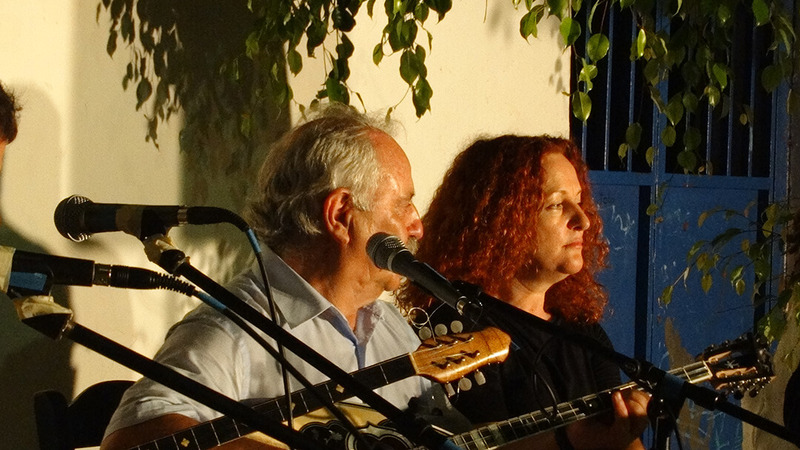 Manolis is famous all over Greece, and brought with him a selection of the finest Rebetika musicians. 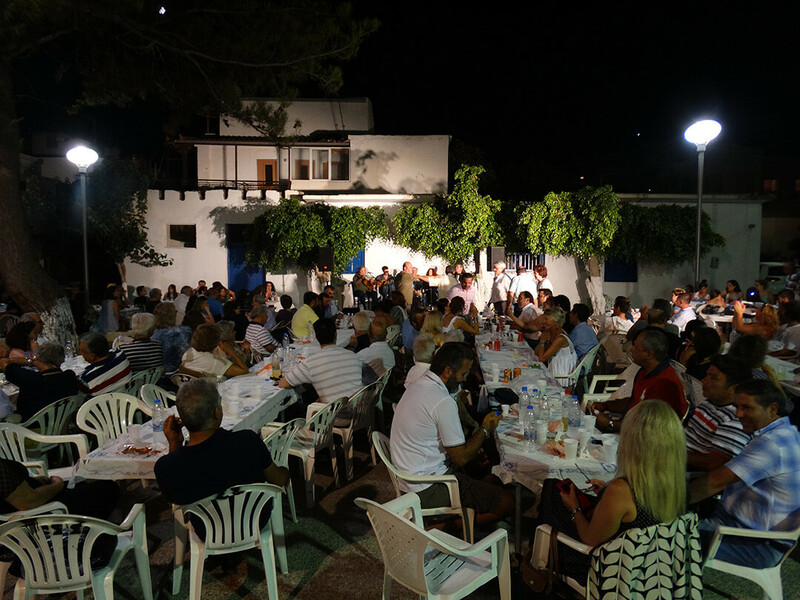 We made some pictures and a video to give you an impression of this very special evening.